New Japan Pro Wrestling has just released the full card for their upcoming Fighting Spirit Unleashed event. The show takes place this Sunday, September 30th, at the Long Beach Walter Pyramid in Long Beach, California. The card is stacked across the board, with talents like ACH and Flip Gordon making a welcome return to the promotion. 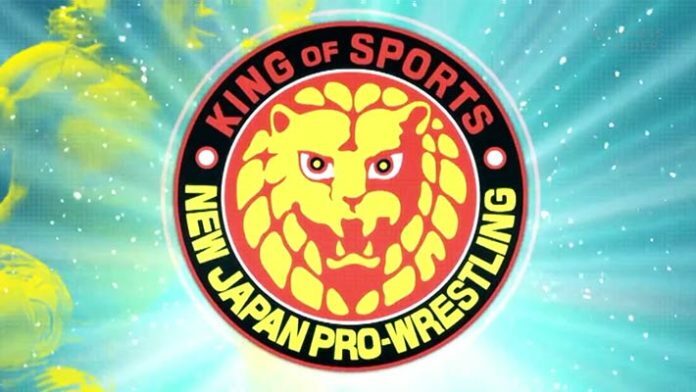 Then there are the two title matches slated, an IWGP Jr. Heavyweight semifinal confrontation, and a stellar main event that sees CHAOS members, Okada and Ishii, take on The Golden Lovers. Coming out of Destruction in Kobe, with the shocking turn of “Switchblade” Jay White and Gedo throwing the ranks of CHAOS into disarray, it will be interesting to see the two tag together – a la Gedo and the Rainmaker, Okada – as we witness the beginning of what Gedo called the “new era.” He promised it would be “coming soon,” and it appears it starts Sunday. Additionally, we have the IWGP tag team championship on the line, pitting The Young Bucks against stablemate contenders, Guerrillas of Destiny. A lot has been made about this refreshed Bullet Club civil war, so there will no doubt be a big fight feel as these two teams clash with gold on the line. Those who had concerns or reservations over a weak card can rest easy. Looking at the sheer talent involved, it’s clear that NJPW wants Fighting Spirit Unleashed to be something special. Which match are you looking forward to the most? Any that could steal the show?